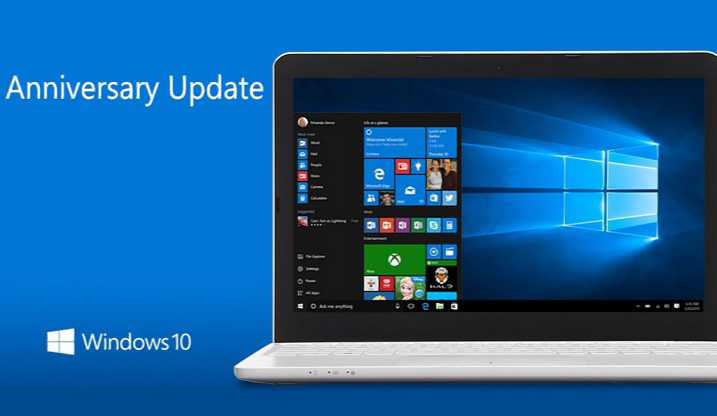 Today, Microsoft confirms that Windows 10 February Update Tuesday patch is now delayed until March. Now, Microsoft will release February patch as part of March Update Tuesday on March 14, 2017. The company has canceled this week February Patch because of last minute issue. There are reports that Microsoft was having problems with its patch build system, and that those problems resulted in the company’s failure to deliver its regular Patch Tuesday patches. We will deliver updates as part of the planned March Update Tuesday, March 14, 2017. Our top priority is to provide the best possible experience for customers in maintaining and protecting their systems. This month, we discovered a last minute issue that could impact some customers and was not resolved in time for our planned updates today.